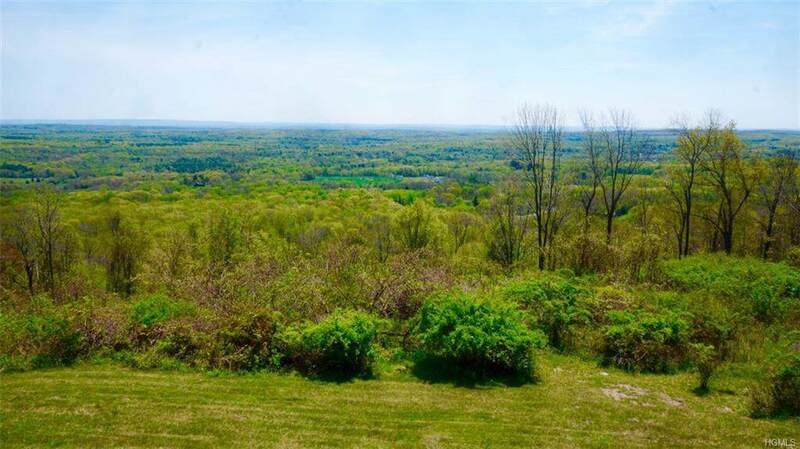 This Bucolic 98-acre parcel is high atop of the mountains between Middletown and Monticello outside the Village of Bloomingburg. 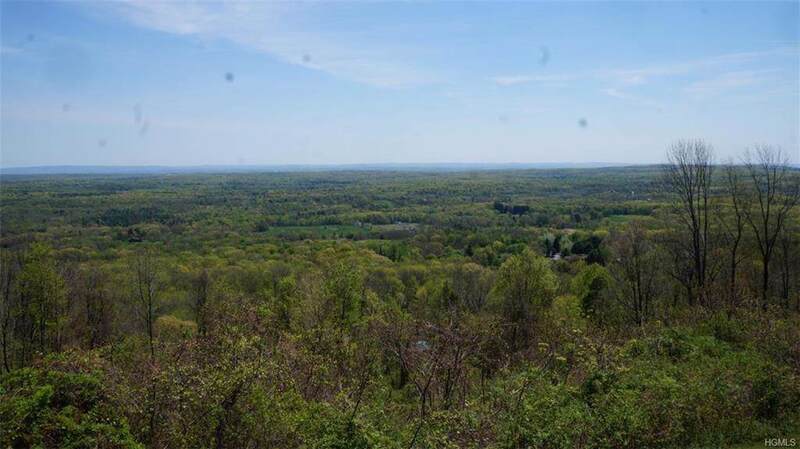 This land is largely level and buildable. 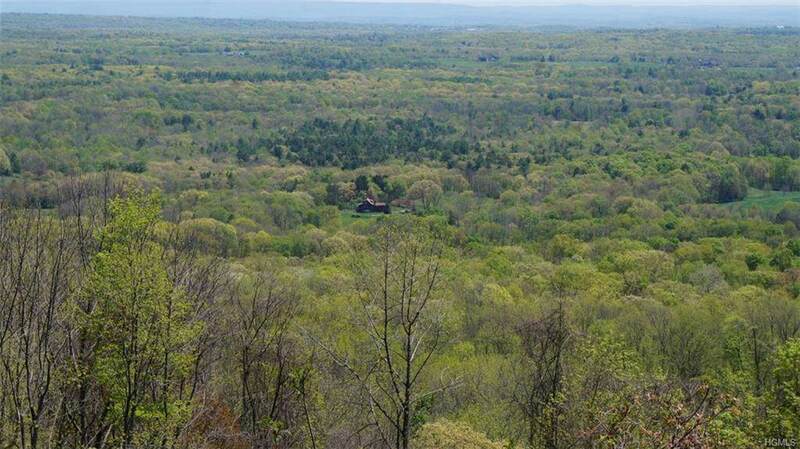 The location is great with sweeping views of the Catskills and Mid Hudson Valley. Peace and tranquility and plenty of room to either build one or many homes or have a farm or ranch. There are endless possibilities with this piece of property. Dont miss out because many things are coming to the area and this property is priced to sell. 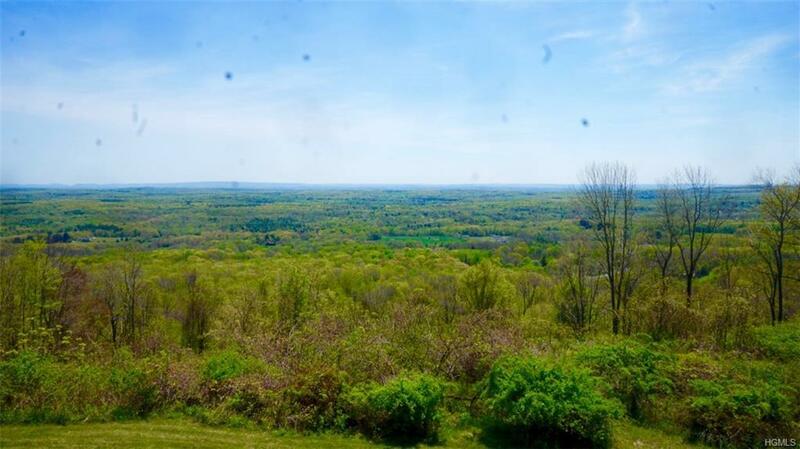 This property is currently priced at on $2,296 dollars an acre. Listing courtesy of Erik J. Rhulen of Rhulen Realty Group Llc.